It was a great pleasure for me and the FOS team to be able to come into school to give out the very first ‘FOS Junior’ badges in assembly. These badges are to recognize and celebrate the contribution of the children involved in FOS who often help out at events and are an extremely handy addition to our volunteers. You may have spotted a number of the juniors at the Family Fun Night running stalls on their own or helping an adult. We hope to be able to make good use of the FOS Juniors in the future. 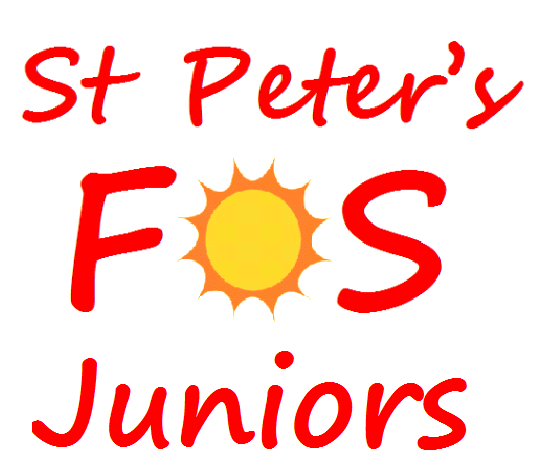 We also would like any other pupils who think they might also like to volunteer for FOS juniors to speak to Mrs Allcock to say they are interested. Well done to 2 of our amazing new 'FOS Juniors' team who sold around 100 tickets for the cake raffle in September 2017.... Amazing! Family Fun Night, September 2017 and the FOS Juniors helped out by manning some of the game stalls and bingo calling!